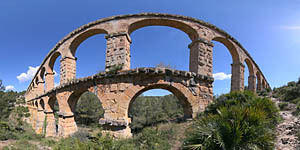 This is a personal web site of 360º panoramic photographies, that allows you to do a virtual tour around beautiful places of Spain and its regions, and also in other countries visited. 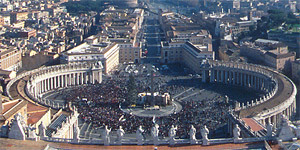 At his page, you can see an entry point to panoramas grouped by themes. 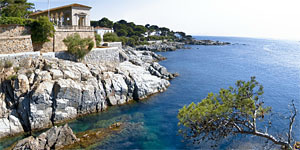 You are invited to explore your favourite !!! 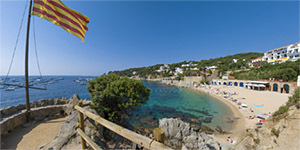 If you have any virtual reality headset or an immersive device like Google Cardboard, HTC Vive, Oculus Rift, Samsung Gear VR, PlayStation VR or even MacDonald's Happy Goggles or Coca-cola cardboard, you can try the set of 360 panoramic views of The Costa Brava. If for some reason you feel that any image contains a person or place unwanted, please write to the email located at the botton of this page in order to be corrected or deleted. 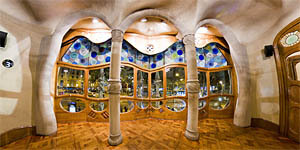 Latest panoramic views included in this website. 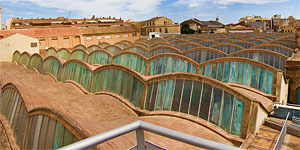 Valencia(Spain) now can be proud of a city that mixes old and new styles, a must to be discovered. 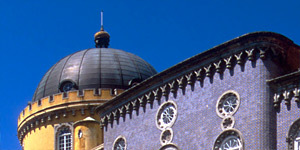 Some panoramic views of places nominated by UNESCO as World Heritage sites. 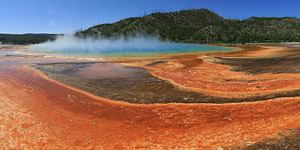 A travel to those famous West National Parks and cities of USA. 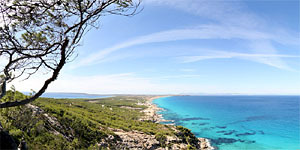 Selected pictures of Formentera island (Spain), called 'last paradise'. Beautiful, and not so big as thought. 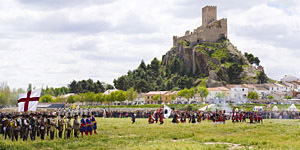 'Spain is different' , well, it's a country with a great diversity of landscapes and cultures. 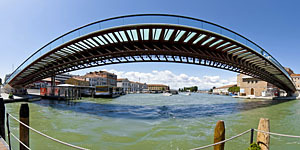 Selected panoramic views of serveral countries of Europe. Selected panoramic views of this country with a great diversity of landscapes: beaches and mountains, and its own language and culture. 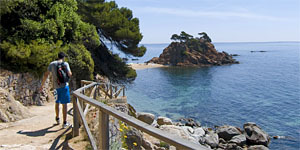 Costa Brava is a spectacular mediterranean coast, sun, pines and clear waters. 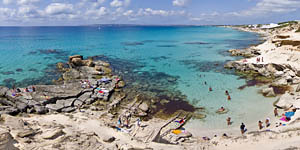 Selected pictures of spanish beaches. The industrial heritage is a rising area, often endangered by their ignorance and forgetfulness. 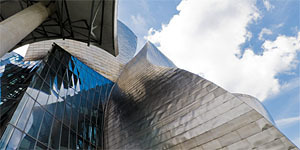 Euskadi green landscapes, a quiet travel with gastronomy as a 'must'. 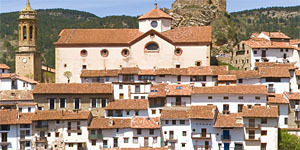 Spanish villages at Teruel, in deep Sierra de Albarracín natural park. 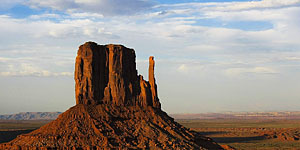 Where can you find a good panoramic landscape as doing hiking? . 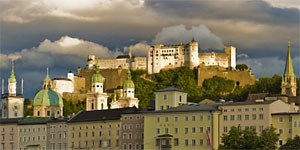 Castles are built in strategic places, and usually they have great views. 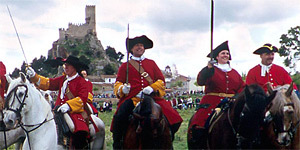 For some time, historical reenacment has grown in popularity, today reenacment groups recreate different historical periods and events. 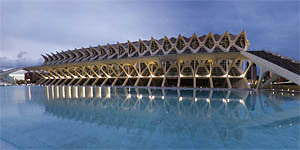 This prominent architect and engineer born near Valencia, has populated this city with several spectacular buildings and bridges. 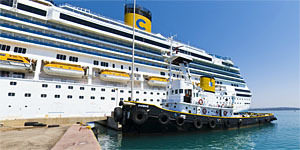 Some panoramic views about my first travel, made on Costa Favolosa cruise of the Costa Crociere company, and more.